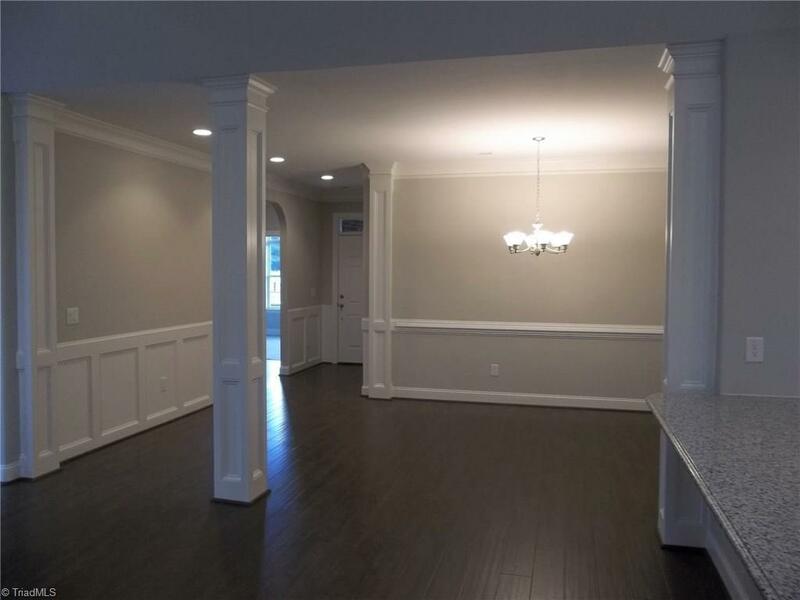 Beautiful, luxury town home community. 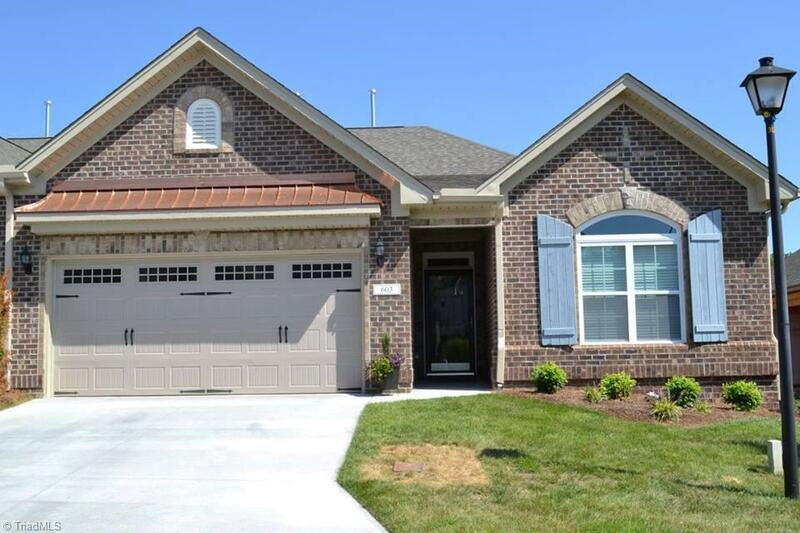 Enjoy the convenience of living close to the city, but LOW Davidson County taxes. 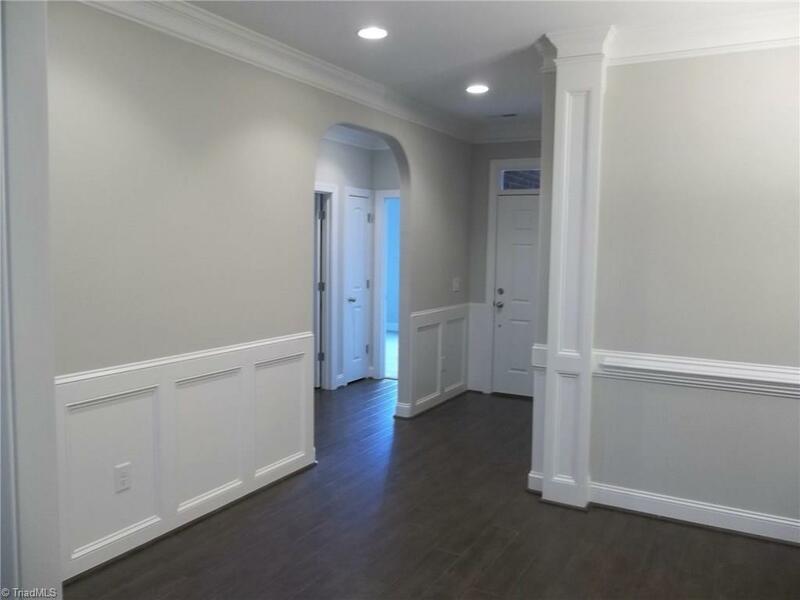 Brand new, one level, all brick, 3BR, 2BA, Sunroom, 2-Car garage luxury town home. 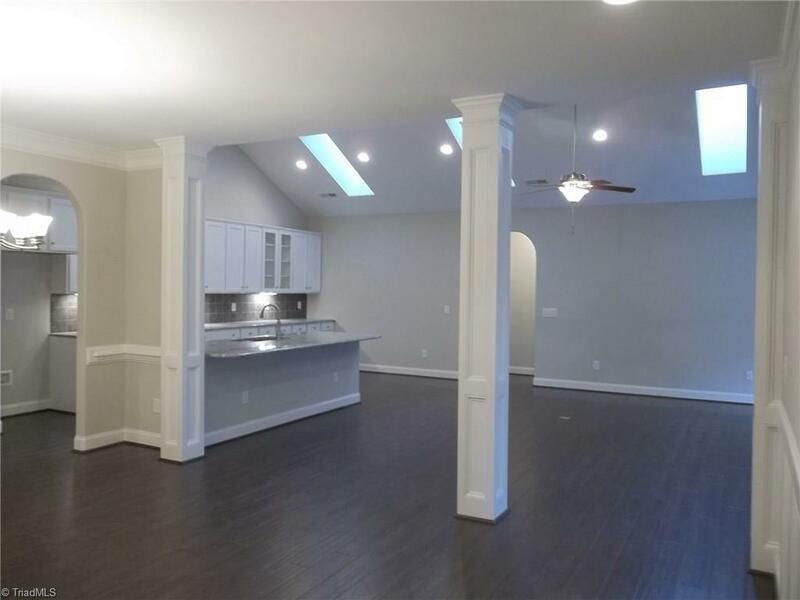 Dramatic cathedral ceilings in great room, kitchen and breakfast room, HUGE kitchen with granite counters, tile backsplash and ss appliance package, extensive hardwood flooring, 4' tile shower with bench seat and garden tub in master bath. Granite countertops in kitchen and baths. Ready for move-in!